Home » Picture Post » Picture Post: New headset for Mirai. Picture Post: New headset for Mirai. 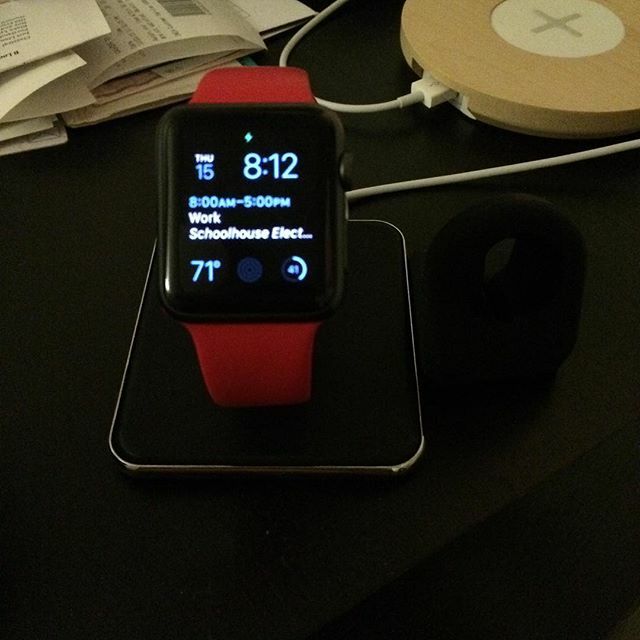 Picture Post: Picked up an upgrade for the Watch tonight. Previous post Picture Post: Iced latte today.